It’s not easy to give up the reins to others, but sometimes we all do need a little extra professional help when it comes to handling the bigger changes in our lives. If you’re beginning to think your big project is a little more overwhelming than you had initially anticipated, you’re not alone. Here are 5 signs that you should hire a professional mover. If you have a four- or five-bedroom home, the task of packing up every single nook and cranny is a very large undertaking. What could take a team of professional packers one day might take you months—and who has that kind of time? Some items can be extra challenging. Say you have a grand piano, a grandfather clock, an aquarium or even a pool table to transport. Moving these big-ticket items on your own could result in costly damages to your precious belongings. 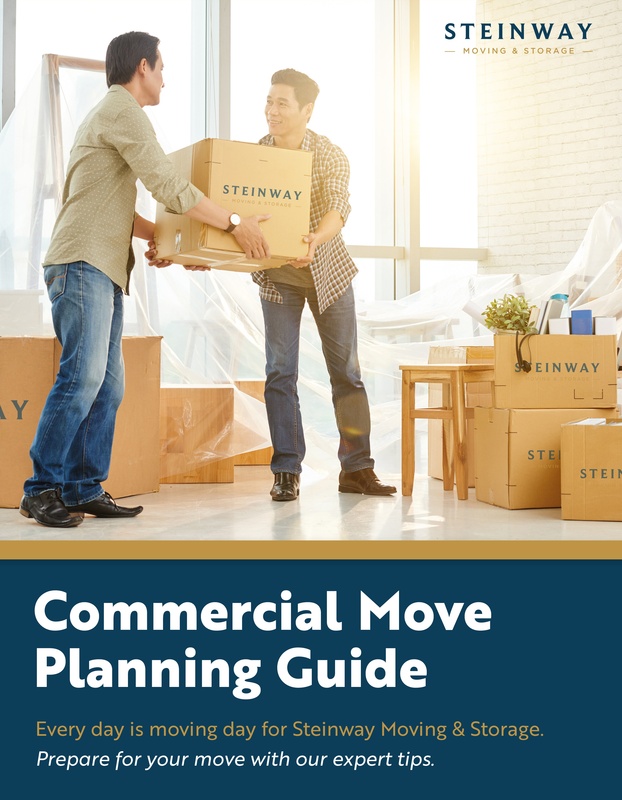 Professional movers, on the other hand, have the experience, the capabilities and all the tools they need to move these complex items without a hitch. Packing up a full house is literally a full-time job. Unless you have lots of free time to organize, box up and label all of your rooms’ belongings, it’s going to take you many days and nights to do it all on your own. 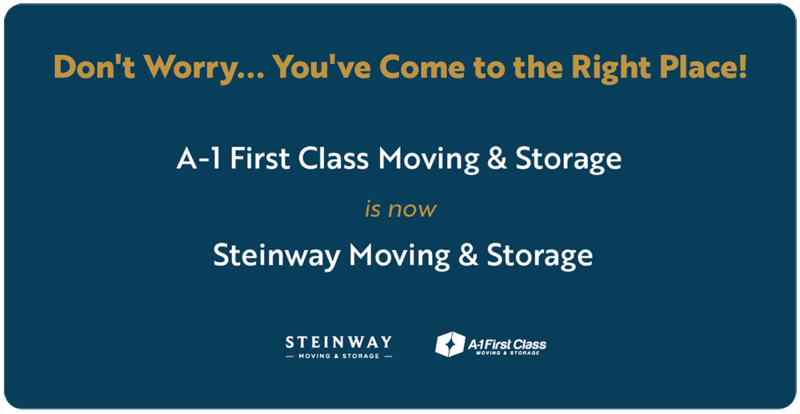 For those of you with busy schedules, children, jobs and other daily responsibilities, a DIY move may not be in your best interest. Handling a long-haul move yourself just doesn’t make a lot of sense. Renting a truck is a hassle, not to mention having to load up your big, heavy items on your own. You also have to pay per mile, fuel your own truck, and find your way to a new place. Even if the final tab does end up being slightly less than what a professional moving company might charge, it’s going to cost you physically and mentally. Your stress will be huge. Driving a large, heavy truck is not easy. If you’re used to compact cars, it could actually be potentially dangerous driving a vehicle you’re not accustomed to over long period of time. What’s more, it’s loaded with your irreplaceable belongings. Your move, as exciting as it can be, is not the time for adventure. You need to make sure all your important, costly items get to your destination as quickly and smoothly as possible.